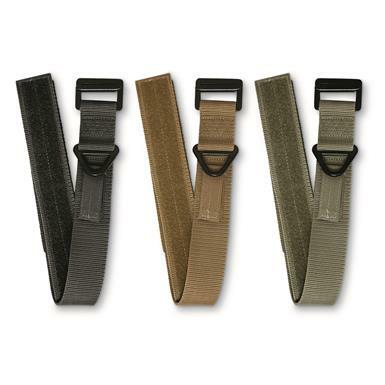 Get your 3-Pack of Riggers Belts to attache your PALS system pouches to your MOLLE-compatible gear and accessories. 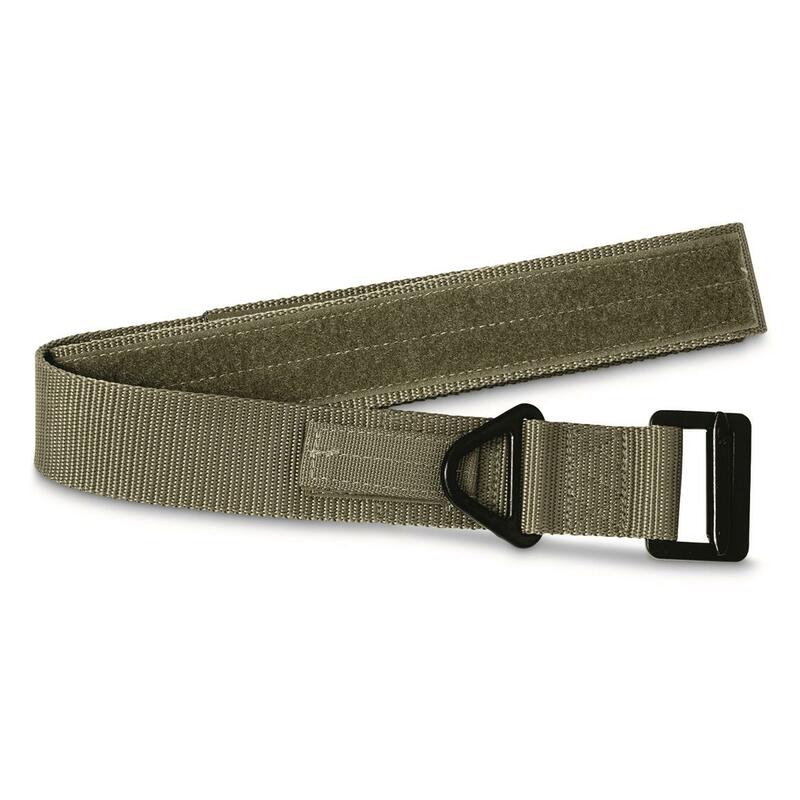 1.75"w. nylon webbing has hook-and-loop section that secures the running end. 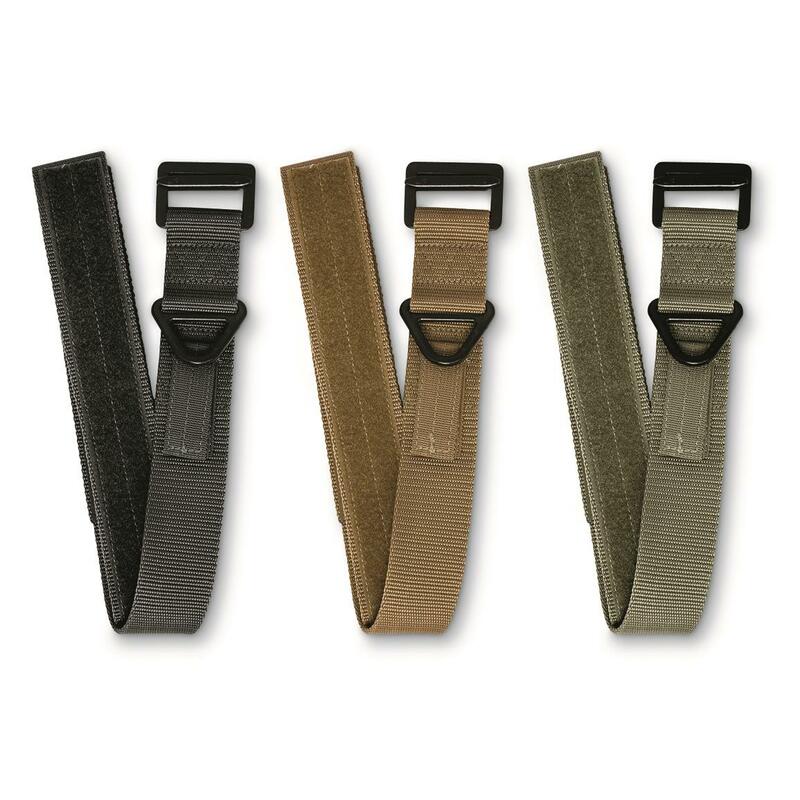 Forged steel harness is built tough.